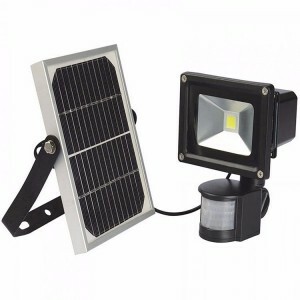 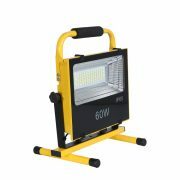 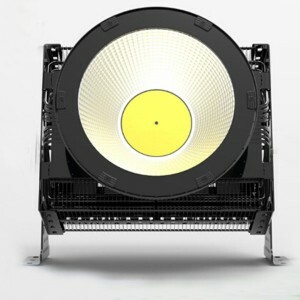 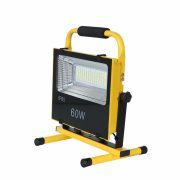 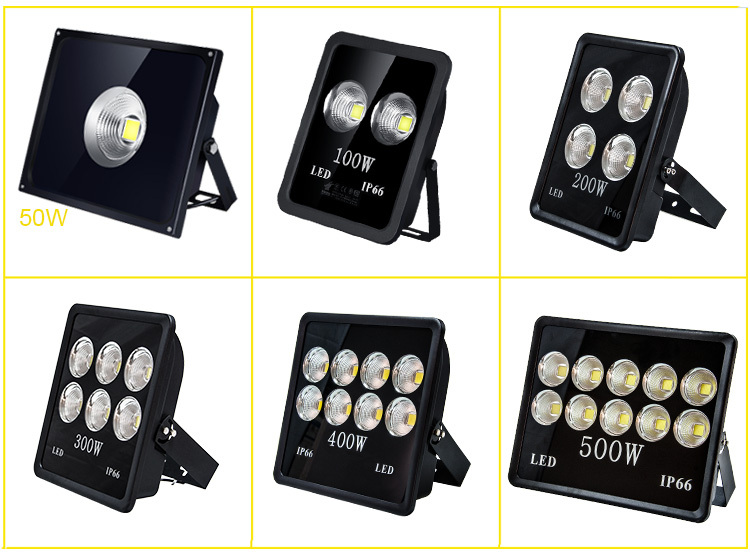 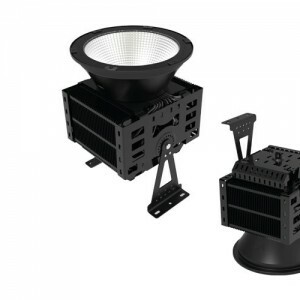 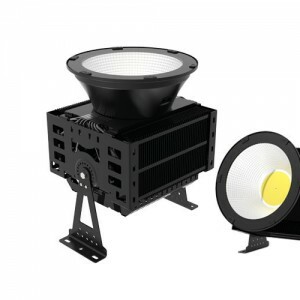 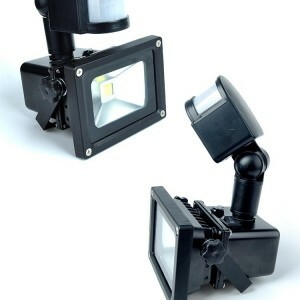 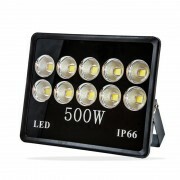 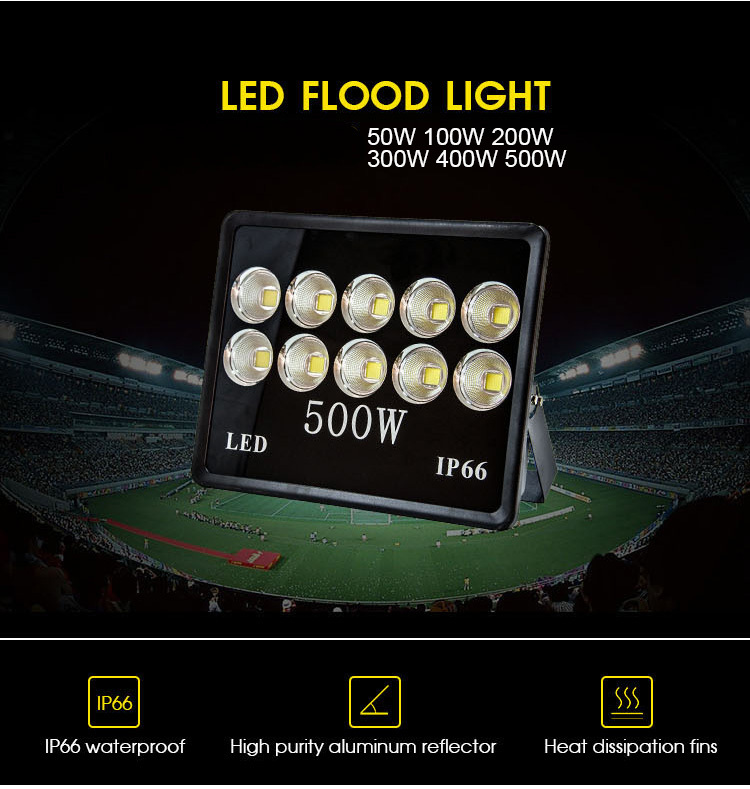 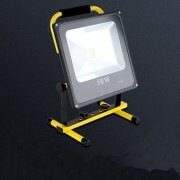 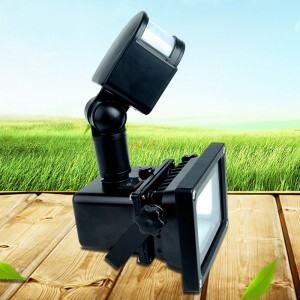 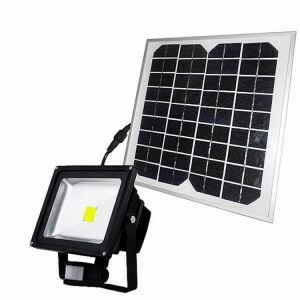 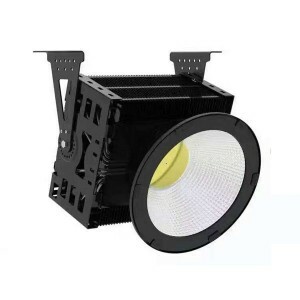 Outdoor IP66 100W 150W 200W 300W 400W 500W LED Floodlight LED Stadium Lighting | WUHAN MINSENS TECHNOLOGY CO., LTD.
By using waterproof connector and silicon rubber sealing, up to IP66, meeting the requirements for harsh, tough environment. 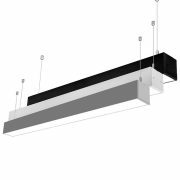 Each piece also closely spaced fins remain equal engaging, form a whole, effectively enhance the fin firmness, combined with minimum weight for maximum heat dissipation area. 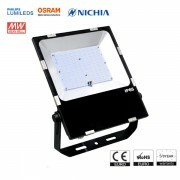 3-5 mm tempered glass panel, safely protect the lighting source, and the light transmittance rate is up to 98%. 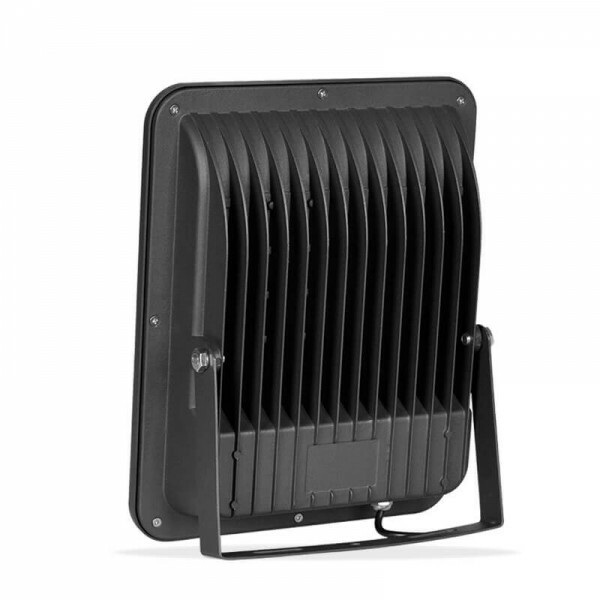 Fin assembly and cooling plate tightly mated to minimize thermal resistance without plating, aesthetics and environmental protection. 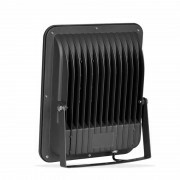 High efficient copper pipes connect the heat source directly, rapidly radiate the heat to fins. 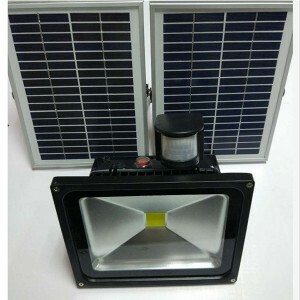 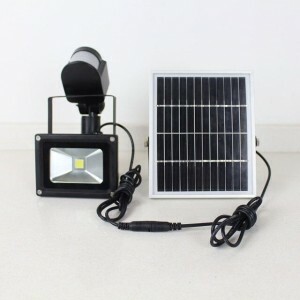 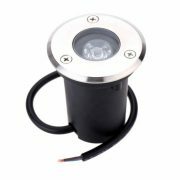 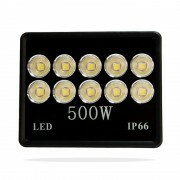 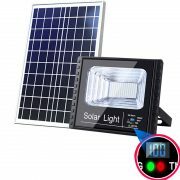 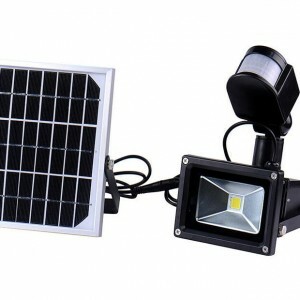 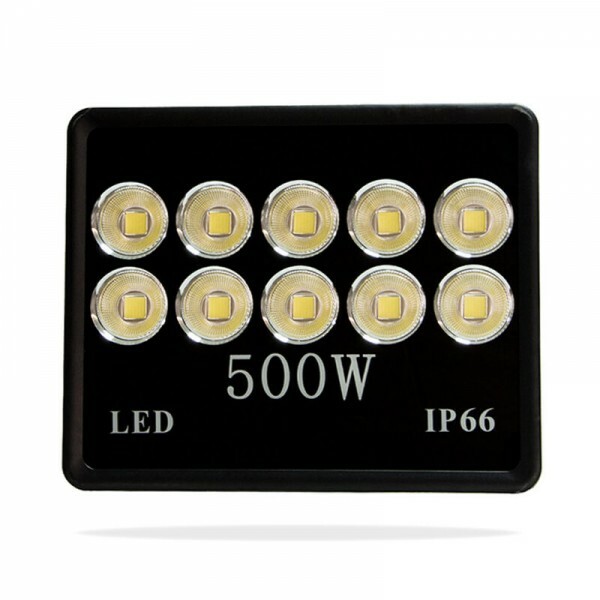 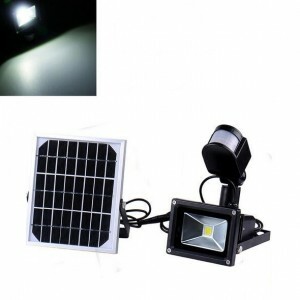 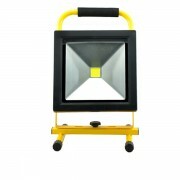 100W TO 500W available, motion sensor available.